Preparation for any surgery is an important step towards its success and getting prepared for LASIK eye surgery is no different. When you make a decision to have your vision defect corrected by LASIK, you will need a primary evaluation by your eye doctor to find out if you are a good LASIK candidate. Because contact lenses mechanically reshape the cornea, a person planning LASIK surgery should stop wearing contact lenses before the initial LASIK evaluation and switch to wearing glasses full-time. Discontinuing contact lenses wearing long enough before the primary LASIK evaluation allow your cornea to regain its natural shape, so the surgeon is able to accurately assess the actual shape of the cornea and determines accurate measurements, resulting in the most successful vision after LASIK surgery. 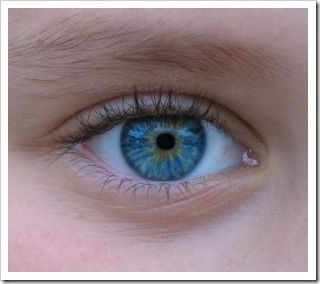 Soft contact lenses should be removed and not worn for at least 2 weeks before your initial LASIK evaluation. Toric soft lenses or Rigid Gas Permeable (RGP) lenses should be removed and not worn for at least 3 weeks before your initial LASIK evaluation. 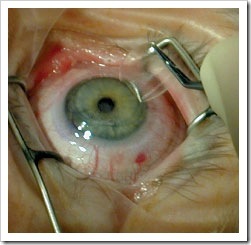 Hard lenses should be removed and not worn for at least 4 weeks before your initial LASIK evaluation.